The hydroelectric generator always function is peak-load regulation and phase regulation in the grid, because the unit start and stop quickly, operation scheduling is more flexible. Output capacity: 100KW to 20MW. 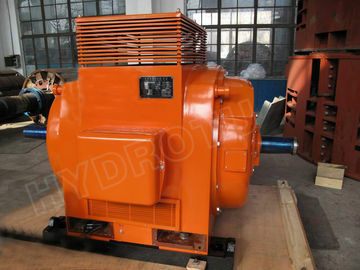 Bearing and lubricating: Small capacity generator always use the rolling bearing and Self-lubricating. 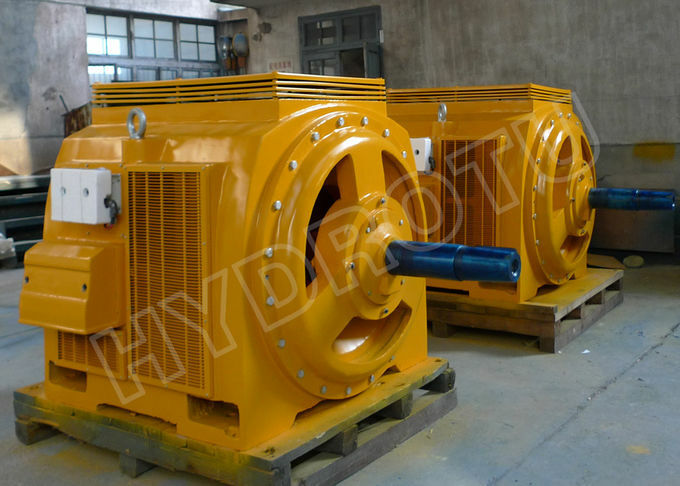 Large capacity unit always use the slip bearing and oil lubricating. 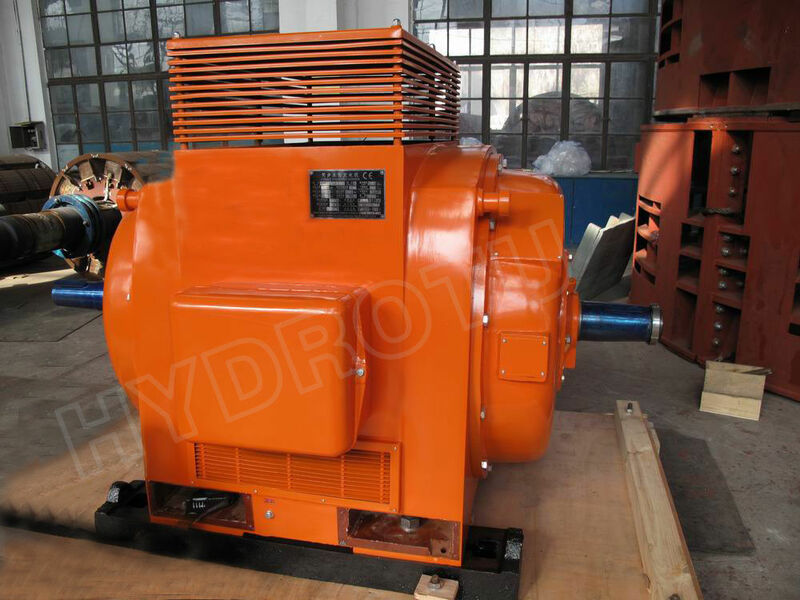 Normally, Medium size and larger are most often arranged with a vertical shaft according to the turbine's type, Small gnerator always arranged with horizontal shaft according to turbine's type. 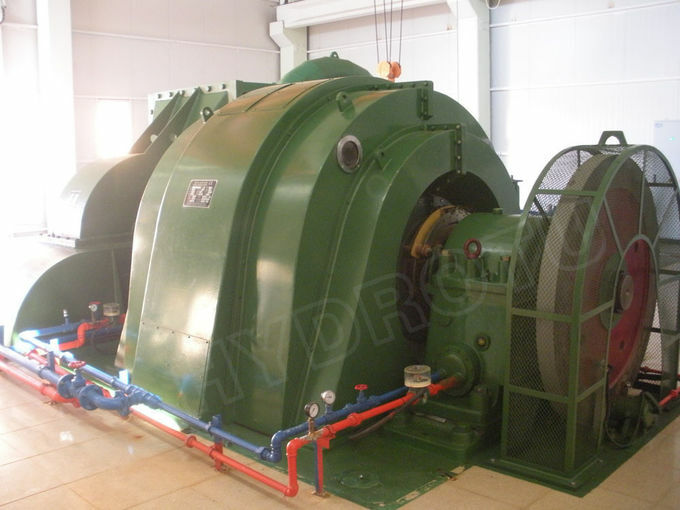 If you have a hydropower project, please send us the water head, and rated flow etc, we will select the suitable complete turbine and generator equipment for your project.